Начало → Новости → 6pm.com - Новые скидки на товары для школы! 6pm.com - Новые скидки на товары для школы! Converse (Past Seasons' Styles), PUMA, adidas and more! Herschel Supply Co., JanSport and more! C&C California Kids, Toobydoo and more! 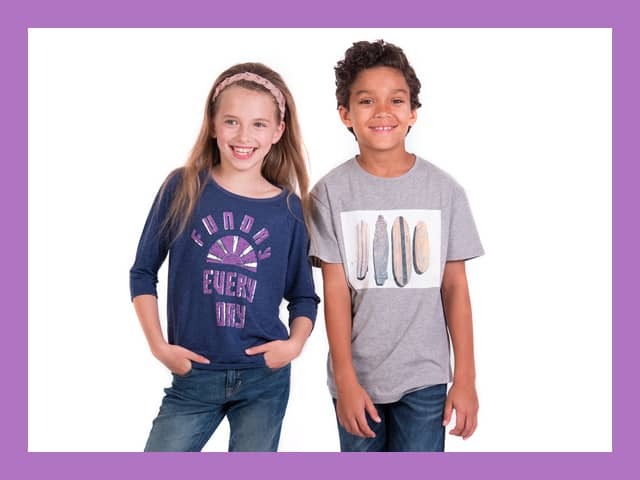 Converse Kids (Past Seasons' Styles), Stride Rite, and more!